The main office of B&B-AGEMA GmbH is sited in the city of Aachen, which is the most western city of Germany. Close to the borders to Belgium and the Netherlands, Aachen is located in the heart of the Western Europe and therefore offering an optimal business location for international services. Aachen is well-known for its cathedral built in the early Middle Ages and considered to be one of the world's most important monuments by UNESCO. 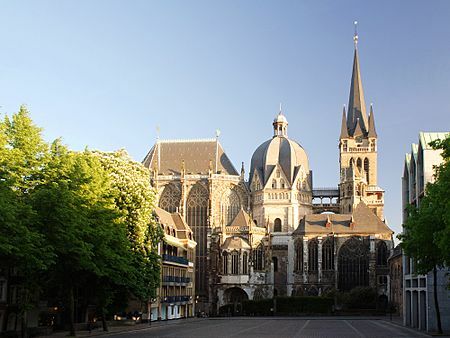 Moreover, Aachen is famous for the gothic town hall and its hot springs and spas, which attract travelers and tourists creating an international flair in the city. Aachen also is the city of RWTH Aachen University. Founded in 1870, RWTH Aachen University today is the biggest employer in the region of Aachen and part of the German Excellence Initiative. About 31400 students (16% foreign students from 120 different countries) are participating in over 100 academic programs with main attendance to engineering sciences (48%). With 260 chairs and institutes as well as 170 research fields a broad range of technical and non-technical sciences is covered. 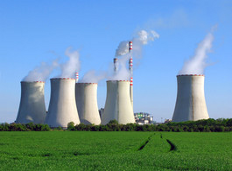 Work conducted in the research centers at RWTH Aachen University is strongly oriented toward the current needs of industry, commerce, and the professions.